25/08/15. Shaqlawa, Iraq. 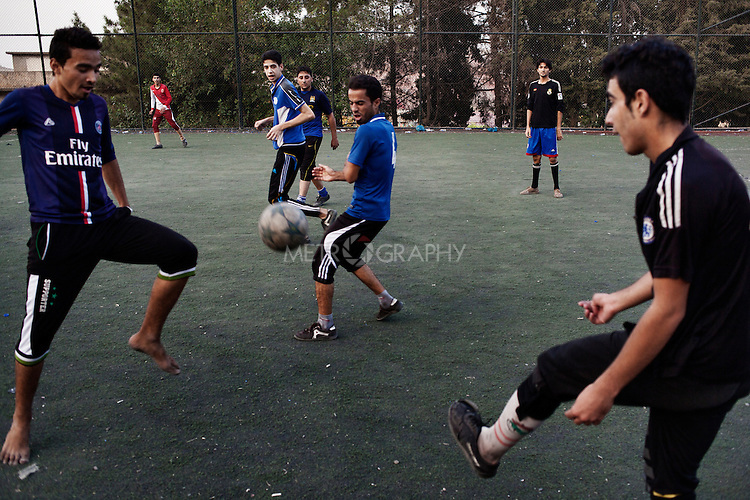 -- Young IDPs from Falluja play football in the evening. They organize themselves in teams and play several times a week.